Certificate of Achievement, Practical Training seminar in Nutrition for the Chronic Pain Patient. 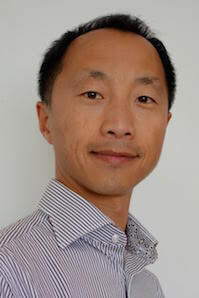 Dr. Chan has a special interest in holistic dentistry including Orthodontics and TMJ treatment. Since 1998, he has been searching for treatments which are holistic to help children and adults to development well with great facial balance and a healthy body. After many continuing education courses in a variety of fields, in 2013 he completed all courses and over 100 hours of continued education available through TMJ & Sleep Therapy Research.